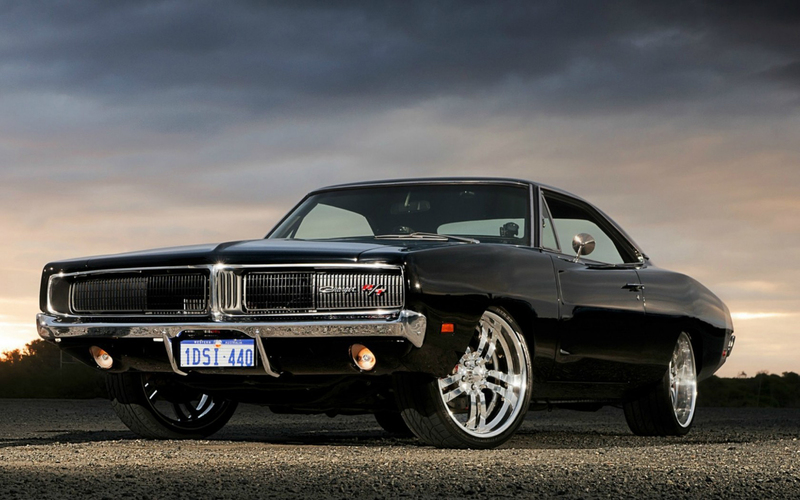 1969 Dodge Charger R/T. I DO NOT own this pic.. HD Wallpaper and background images in the 跑车 club tagged: photo. This 跑车 photo contains 轿跑车, 轿车, 轿车轿车, 可兑换, 可转换, and 敞篷车. There might also be 跑车, 运动车, 跑车跑车, 热棒, 汽车, 机械, 机, and 机器.